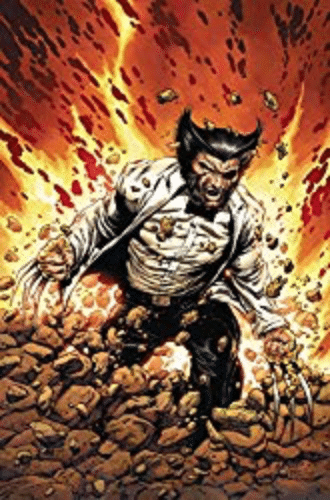 Return of Wolverine #1: forgotten man bloodied by conspiracy, as he awakes, no longer dead, in a lab not unlike the one where Weapon X was born. 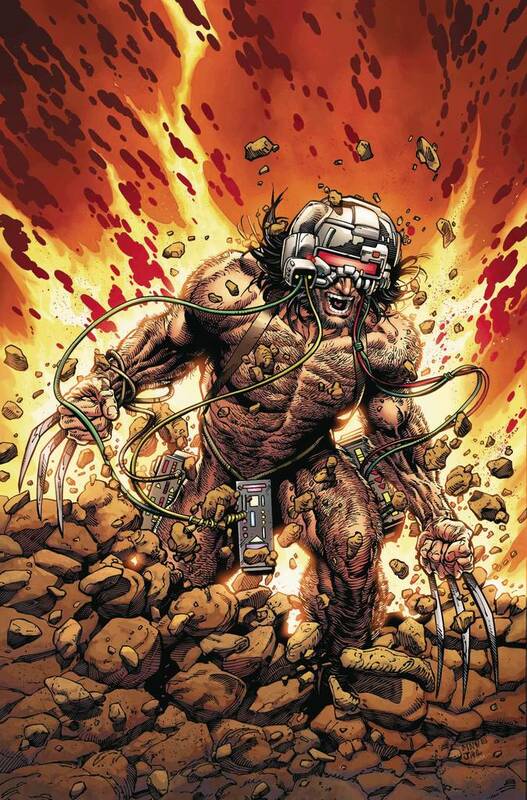 Is the return of Wolverine the birth of another type of Weapon X? He awakes crouched in a pool of blood, his side torn open, and his claws are glowing orange, as if heated up. Wolverine falls with his hands down in the puddle and when he stands his claws are no longer glowing but his hands are covered in crimson. He dons his traditional blue and yellow costume, though it is torn to shreds. And the best part of the Return of Wolverine #1: he has no memory of who he is . . . or where he is. 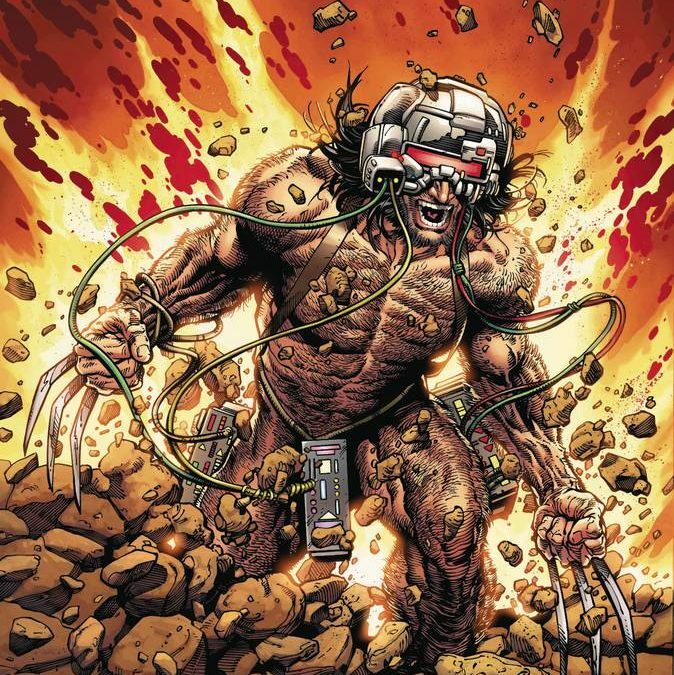 The mutant that has lived a couple of lifetimes and survived a radical weaponizing process to adhere adamantium to his skeleton, and the Weapon X process as well as his long life have often messed with his memories. Partial amnesia has often been a part of Wolverine. As has drinking, blackouts, and a regular cigar. But now, in Return of Wolverine #1 we have something else entirely. What that is yet we do not know. There is a conspiracy afoot in the mysterious coastal base and lab, whose people are being experimented on. They know who Wolverine is . . . but he does not know who he is. Although writer Charles Soule hinted that more of the plot will thicken in issue Return of Wolverine #2 and answer some of the questions surrounding our short, disgruntled X-man, Logan. And that is the only commentary or description for the story on Marvel’s own site. You have to love a good mystery, especially when it involves a years long absence from the Marvel Comic Book Universe (Old Man Logan aside). And Wolverine died. He lost his healing abilities and died. Now Wolverine is healing again . 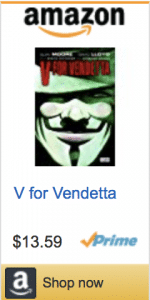 . . but something is off about it (read the book to find out what). But here he is again and he appears to be perplexed, angry, confused, vulnerable, and determined in all the right ways. Soule and penciler Steve McNiven, inker Jay Leisten, colorist Laura Martin have crafted a fantastic and impactful return of Wolverine. A cool homage to Wolverine’s past personas is seen in the book, but will not be spoiled here, and on the variant covers from McNiven, Leisten, and Martin where one can get a favorite depiction of their anti-hero. I had to grab a copy of the Weapon X; I love that storyline. 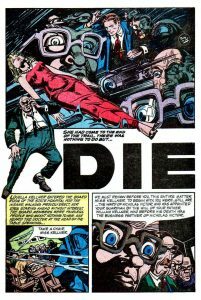 Get yours from your LCS – Red Shirt Comics got me – before your cover is gone forever! “Return of Wolverine #1: Forgotten Man Bloodied By Conspiracy” was written by R.J. Huneke.